Everything about William Stadiem. Author, Screenwriter, Lawyer. 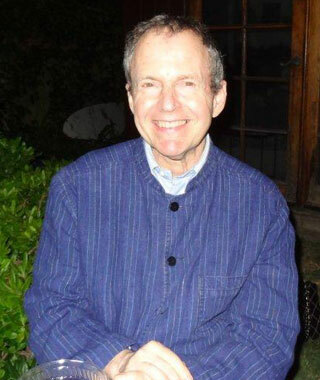 WILLIAM STADIEM is the author of thirteen books, including the bestselling Marilyn Monroe Confidential; Dear Senator; and Mr. S: My Life with Frank Sinatra. 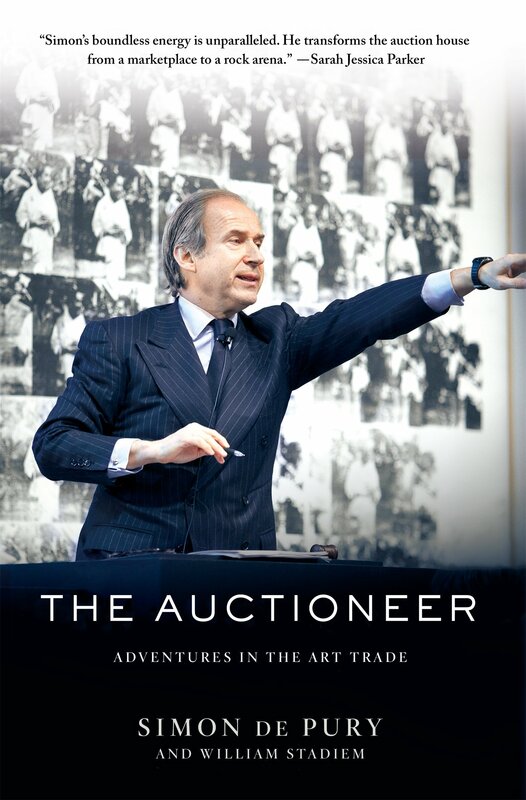 His most recent book is 2016’s The Auctioneer. 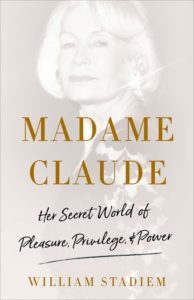 A Harvard JD-MBA, Stadiem abandoned Wall Street for Sunset Boulevard, where he has written such films as Franco Zeffirelli’s Young Toscanini, Elizabeth Taylor’s last major starring role. 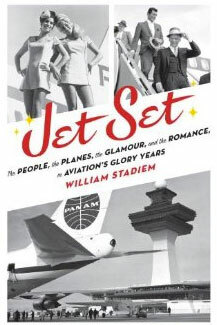 As a screenwriter, a columnist for Andy Warhol’sInterview, a frequent contributor to Vanity Fair and Town & Country and the restaurant critic for Los Angeles, Stadiem has enjoyed a ringside seat for the decadence and outrageousness he chronicles in his books Jet Set and Moneywood. He lives in Santa Monica, California.